​We live and breathe everything about the automotive life. 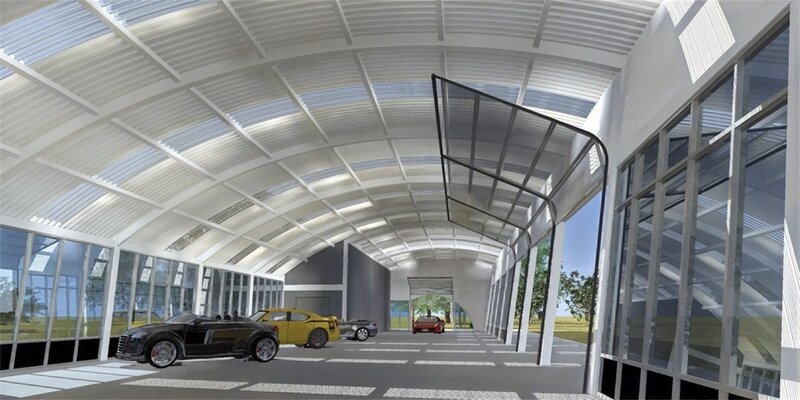 ​We are also building designers, fabricators with over 30 years designing and fabricating structures around cars and people. So it made sense for us to combine these two loves into creating unique, modern, cool spaces for the automotive loves of your life to be displayed. 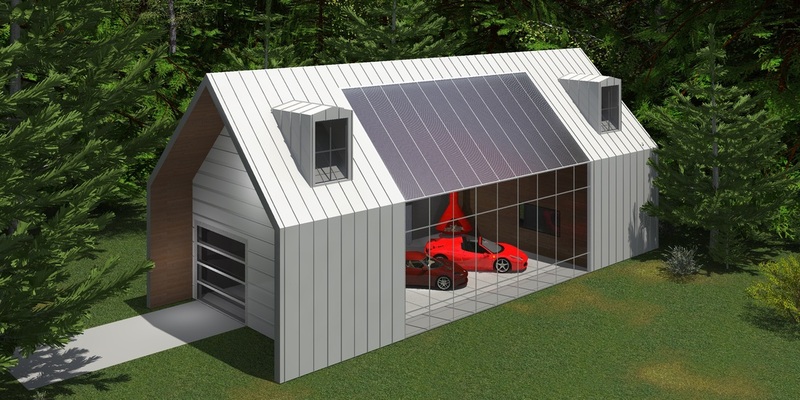 ​to give your garage the cool aesthetic that sets your building apart. Add designer interior packages with cabinetry, decorative wall panel options, custom artwork and graphics to make this space unique for you and you alone. 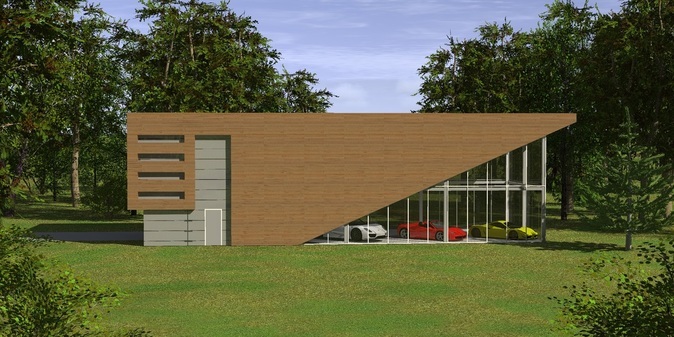 whose only goal is to create the perfect space for your automotive existence! 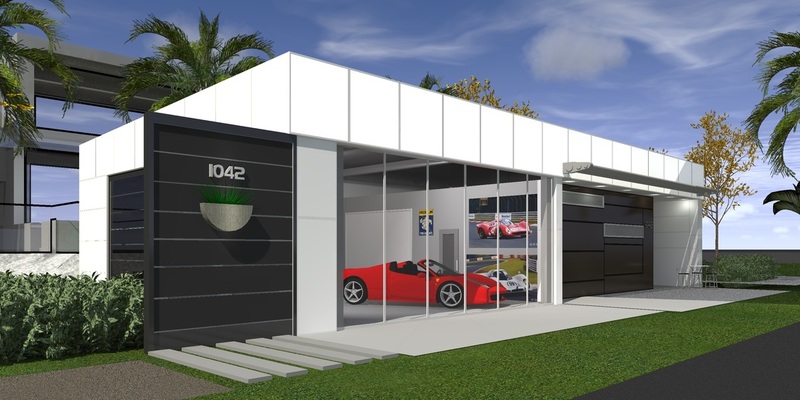 At Metrongarage we strive to design and engineer your garage structure so that it harmonizes with a similar automotive design aesthetic. Generating flowing lines, curves and angular elements are all utilized to mimic a similar effect of sensory vehicle design. The skeleton of your garage structure is Tubular HSS (High Strength Steel) Steel which is typically used in commercial construction.This gives your garage a very unique interior appearance as well as a super strong over - engineered framework in which to apply our extended warrantied claddings. 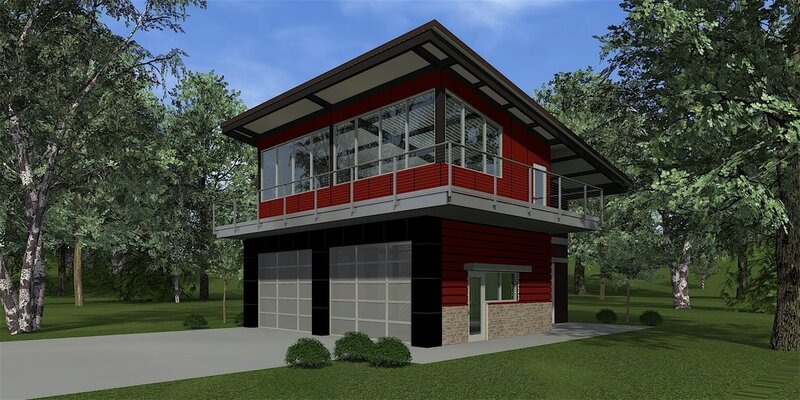 At Metrongarage we utilize BIM computer modeling design to construct your building in a 3D digital format, working out details and potential issues before they can occur on a project site. We provide custom detailed interior packages because the experience is not only limited to the exterior of the building. 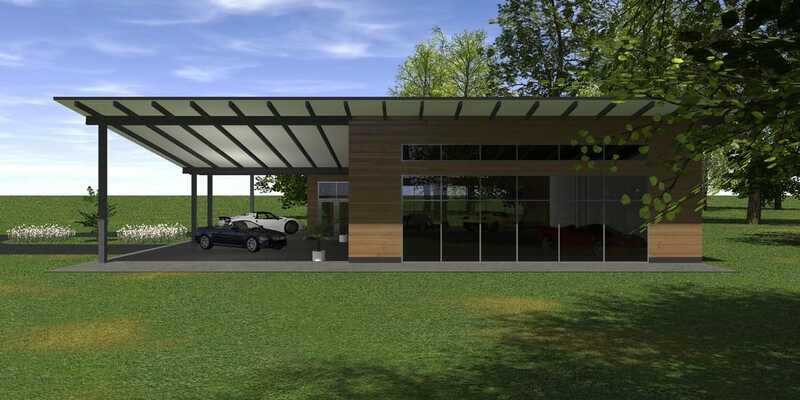 By using the BIM (Building Information Modeling) Computer software we can create exactly what your new garage structure will look like. Each and every element can be brought into focus and viewed. From specific exterior claddings and elements to the very intricate interior details including cabinetry, lifts, graphics, paintings etc. all to make your garage a custom experience just for you. Because this is what the drive is...an experience. Not just a job but a calling.We are folks who believe that cars are not just transportation.They are not just a means from getting A-B. They are not just a payment. They are not a piece of cold steel and plastic. They are not meant to be auto-driven. They are an art form! ​They are a connection to the wind and the elements! ​They are an expression of a life well lived! 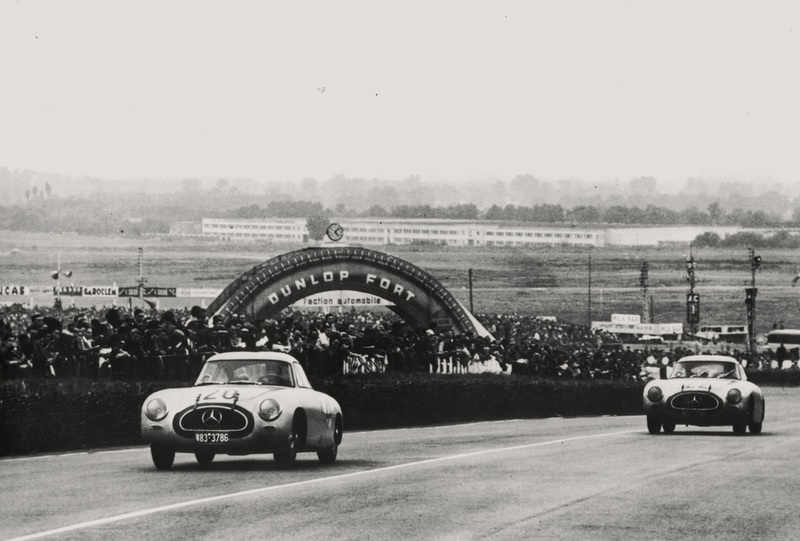 The thrill and the conquest of the open road! 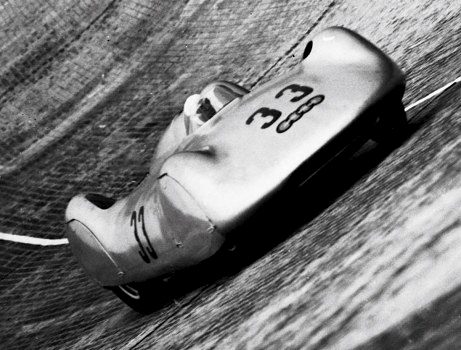 ​The feeling of the wind in your hair as you downshift thru that killer s curve! This is what we believe and the passion that we initiate in each and every project. Our CEO Timothy Hogue discuses our many features and showcases clients of our Modernwash sister company. Air date: Nov. 5th @ 5:30 EST. Click Video link to watch the video.